Exciting news lovelies! 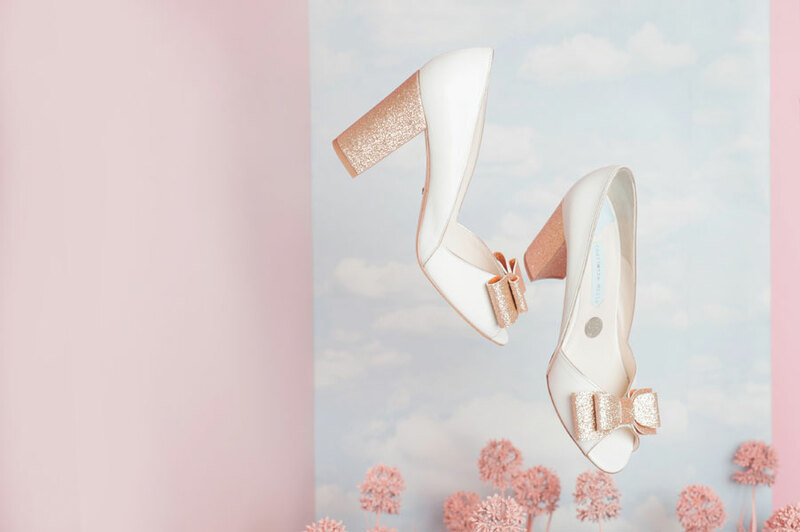 Lovers of the luxury wedding shoe brand Charlotte Mills will be thrilled to hear that Charlotte has opened a new boutique in London that stocks the full collection. 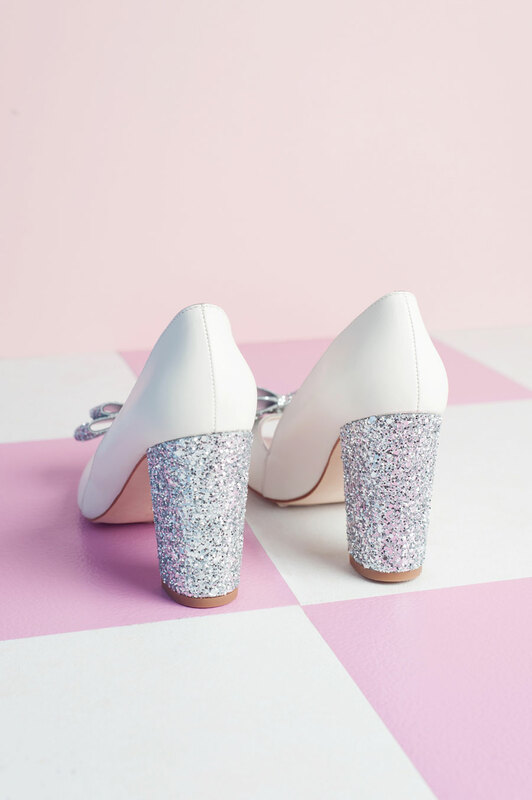 So whether you’re obsessed with the modern glitter and sparkle block heels or the romantic and fun heart inspired pretties, you can now go and purchase them from the new boutique located within Luella’s Boudoir. 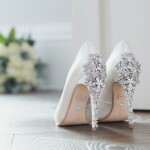 UK fashion designer Charlotte Mills creates elegant, stylish and luxurious wedding shoes. 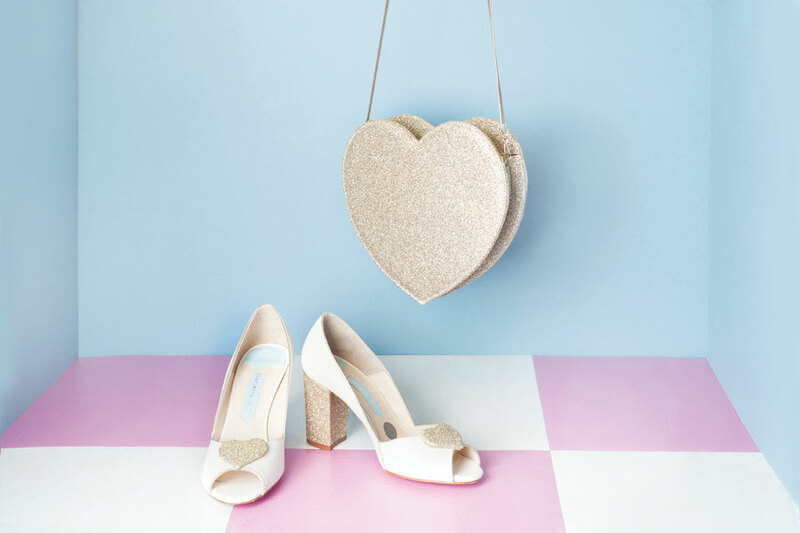 Handcrafted in Spain, the shoes feature a heart theme and have a unique silver sixpence embossed into each leather sole. Charlotte has also created a gorgeous selection of matching handbags, which beautifully compliment her stunning selection of shoes. 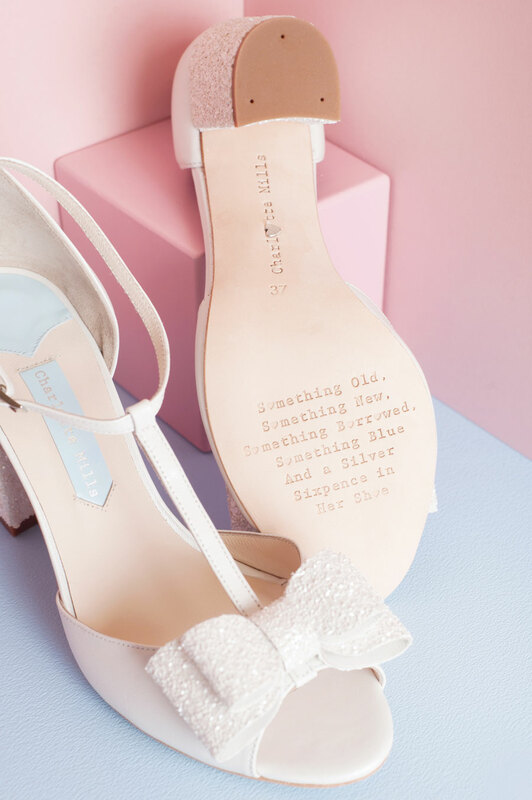 From September 2016, the entire Charlotte Mills bridal collection will be available to purchase from The London Charlotte Mills Shoe Boutique, which will be located inside Luella’s Bridal Flagship store. 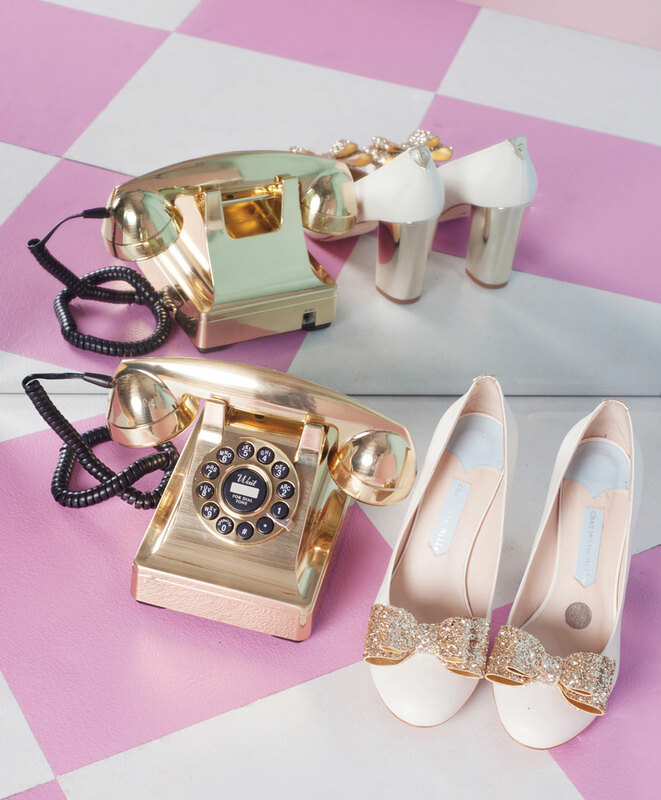 It is the first time that her entire collection of shoes will be available to view in London. “We are so excited about our new venture with Charlotte. Her designs perfectly compliment the dresses we have in store and our brides are going to be really spoilt for choice. 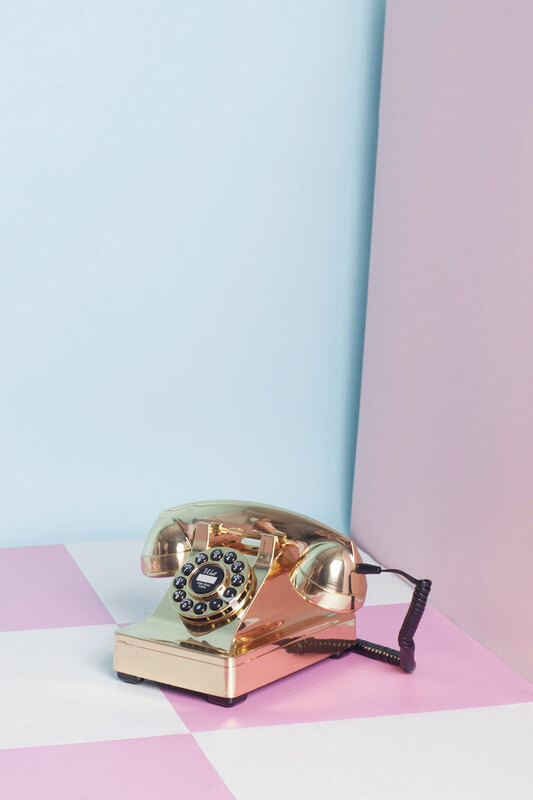 Not only are we going to be able to offer our customers a fantastic variety of styles, but we will be carrying a large quantity of stock, so they will also be able to walk away with a pair of shoes in their size. 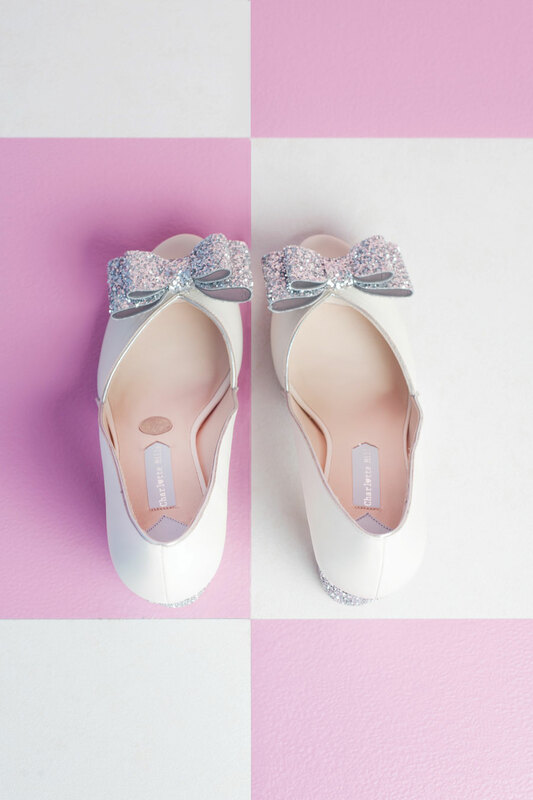 We view this as a key step towards really giving our brides what they are asking for and leading the way in instant bridal fashion”. 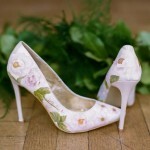 All of Charlotte’s shoes and accessories can be viewed online, on Luella’s new website www.luellas.co.uk.